Interracial Family Is Having Fun. Adoption Is A Success. Active.. Stock Photo, Picture And Royalty Free Image. Image 46358721. 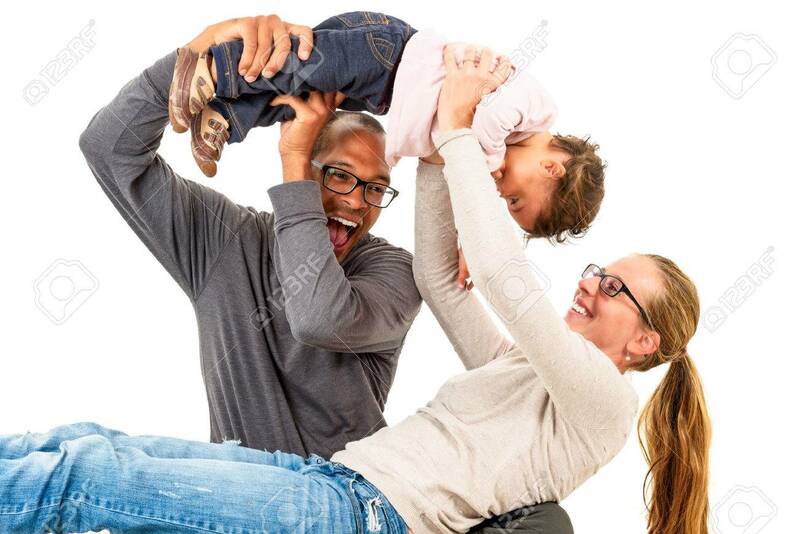 Stock Photo - Interracial family is having fun. Adoption is a success. Active family celebrating first birthday of a mulatto child. Mixed marriages concept. Interracial family is having fun. Adoption is a success. Active family celebrating first birthday of a mulatto child. Mixed marriages concept.